Doing Comments on other dofollow blogs is the ethical and good way to get high PR and Quality backlinks for your blog. This will not only engage with new visitors but also get high quality links strings for your blog. This is one of the best and unique way to increase blog traffic instantly. We are observing these days newbies are very in trouble & tired in searching of KeywordLuv and CommentLuv enabled blogs to leave a comments with desired links So that to increase the reputations of quality backlinks & get good result in PR. So basically these are two way to find commentluv blogs for commenting. 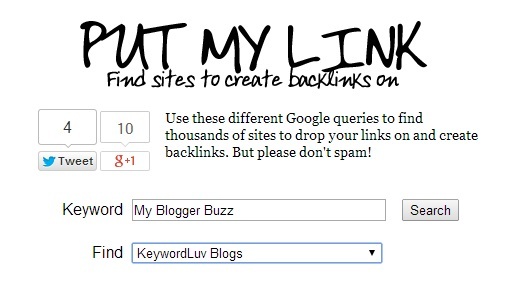 Lets Learn how to finds these blogs easily for commenting to get gain dofollow backlinks for your blog. In past, it was very difficult to find dofollow blogs for commenting but now with the discovery of some online tools it become very easier to finds dofollow enable comment sites not in minutes but in a seconds. PutMyLink is the most prominent online tools with free of cost by which we could easily find all dofollow commenting blogs with very instant of time. Look at the screenshot of this online tool. 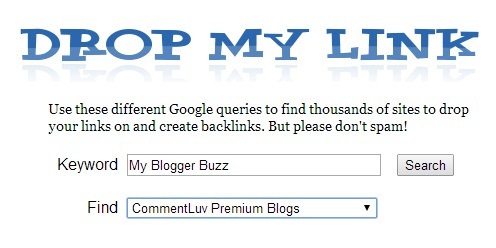 DropMyLinks is another most prominent & tremendous online tool which give the opportunity to find all the dofollow commentluv and keywordluv blogs for commenting. I would recommended to use dropmylinks because of easy to use and best one. Learn how to use this tools. 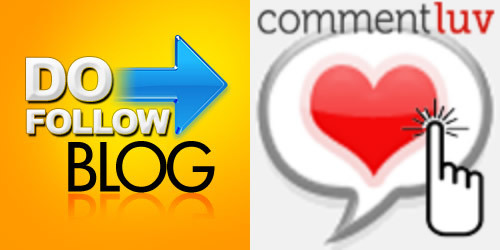 So this is a tutorial to find dofollow commetluv and keywordluv enable blogs for commenting and get high quality backlinks for you blogs which also helps you in getting a PR. Now It's your turn to share his post and write your views in comments till then Happy Finding. 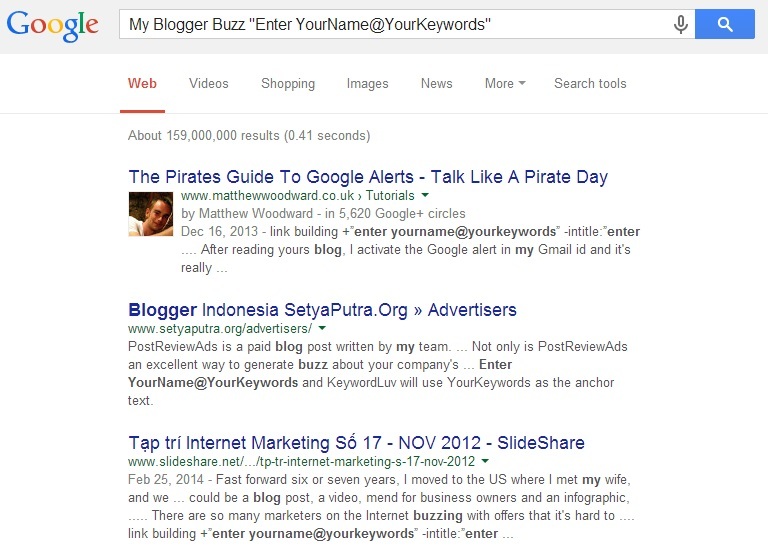 Nice info to get the best idea for backlinks by blog commenting , keep it up . Thank you very much ! Using Drop My Link now and it's very useful!